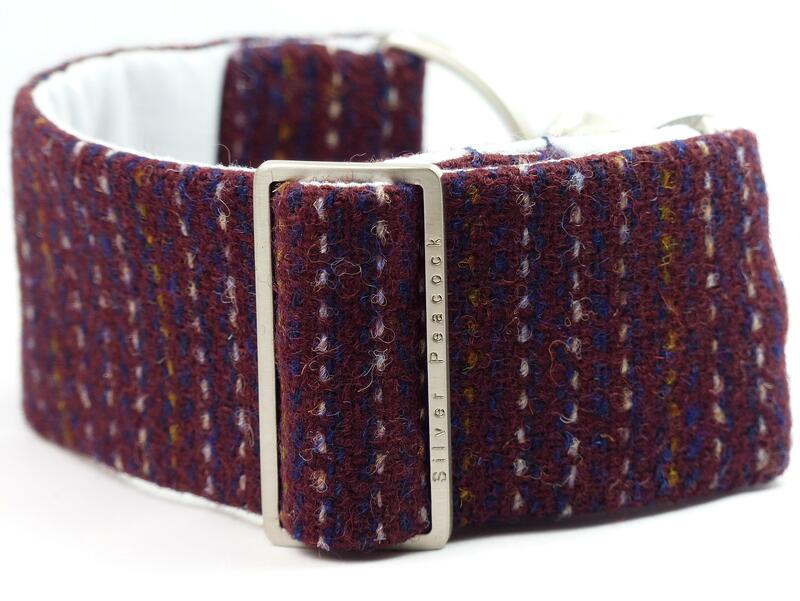 We've always been trend setters here at SP and our Tweed collar range is no exception! 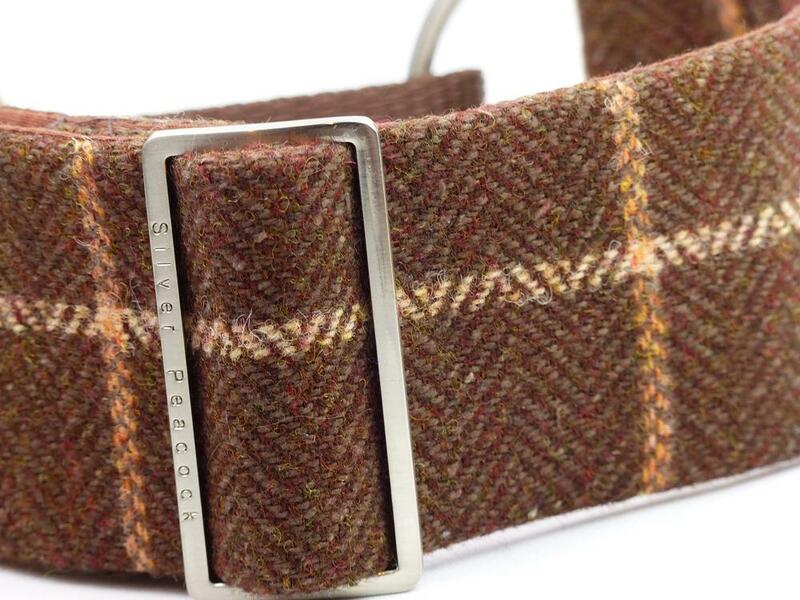 Often imitated these days but never bettered these designs are a SP staple. 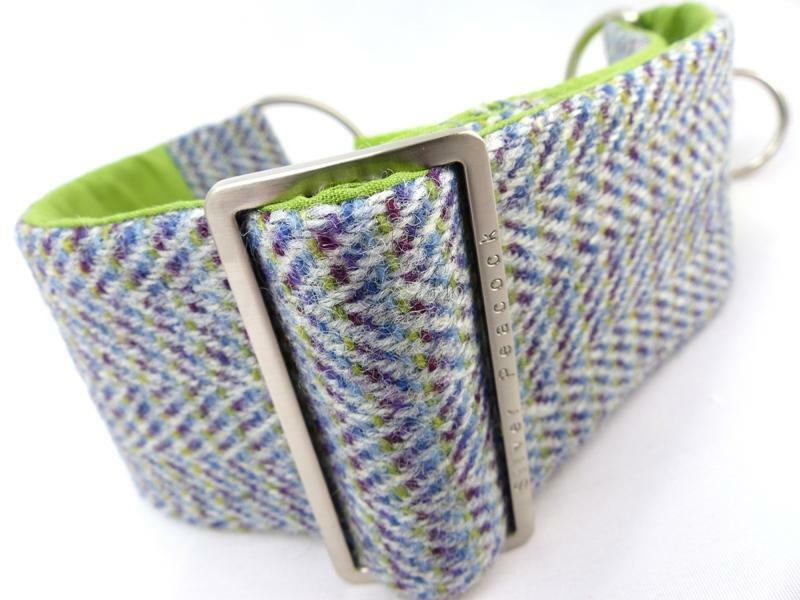 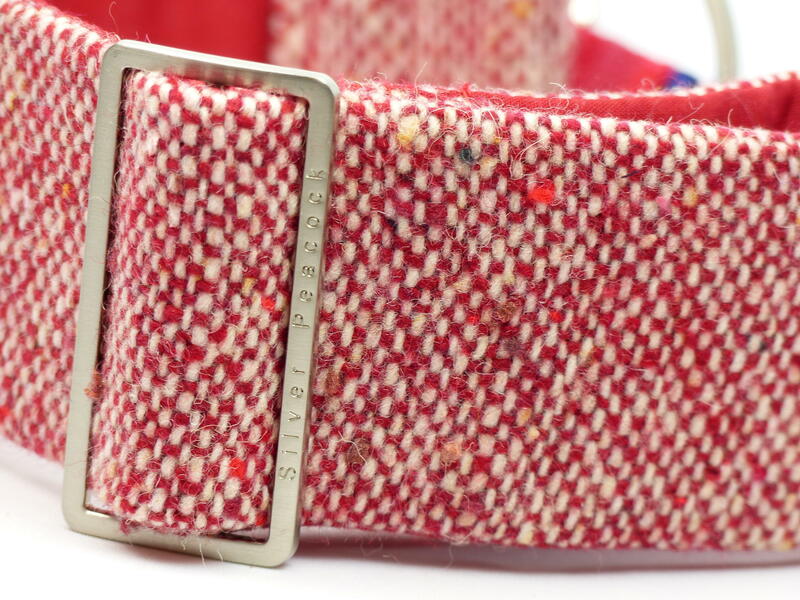 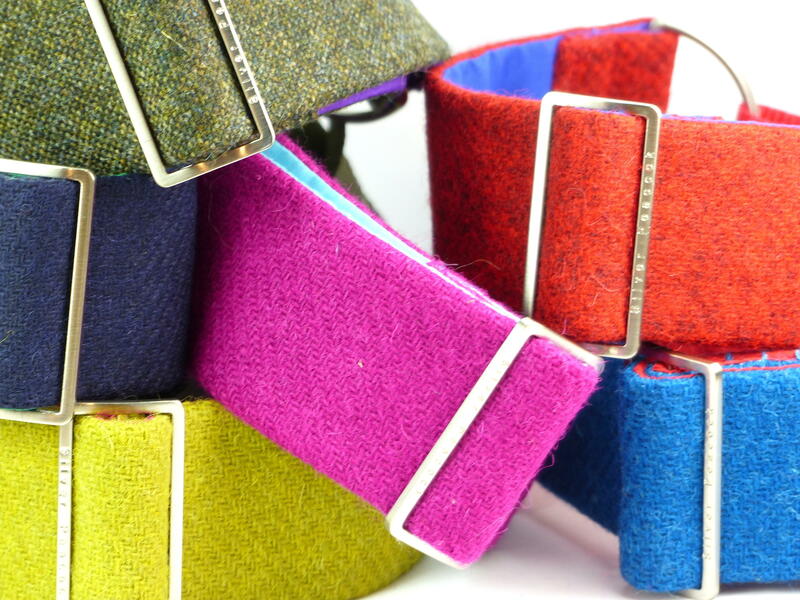 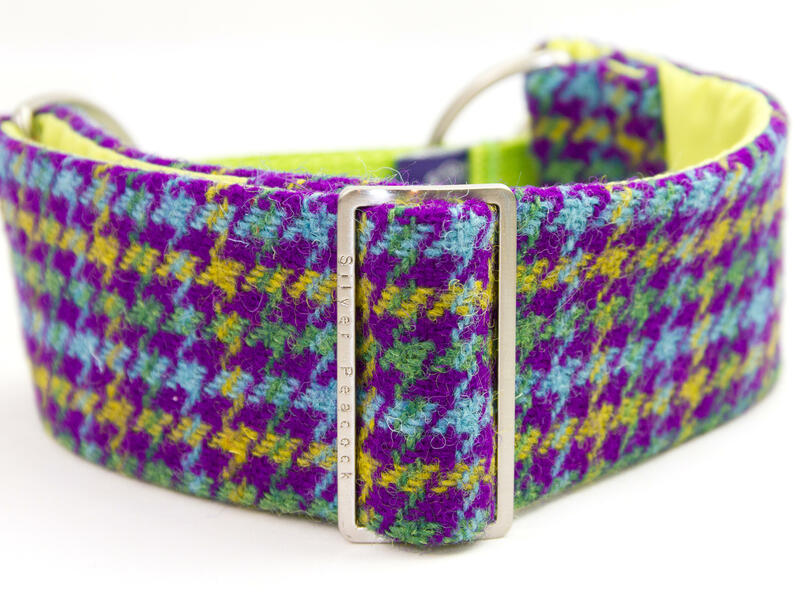 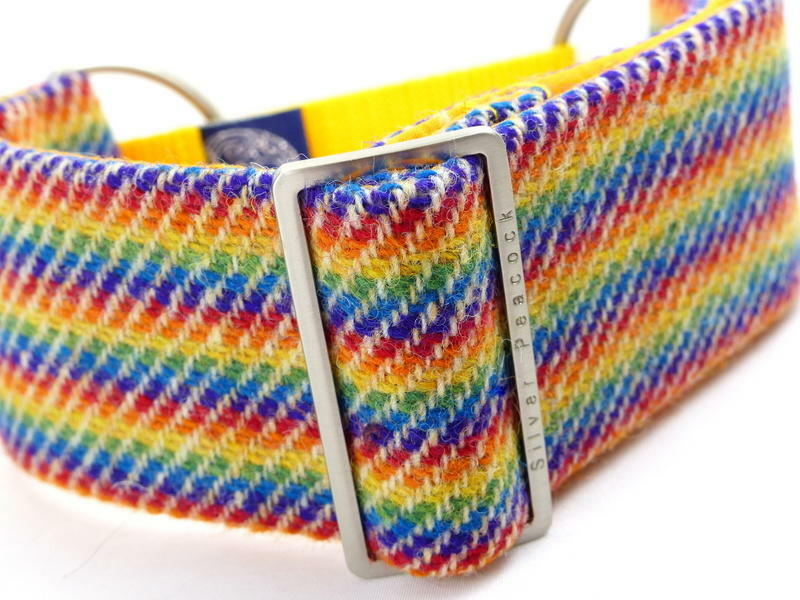 All the collars are made from British woven 100% wool from well known (like Harris tweed) and not so well known (Welsh and Manx Tweed), and loved by fashion conscious hounds!